See why so many people are calling Fordham House home clicking on the video below. 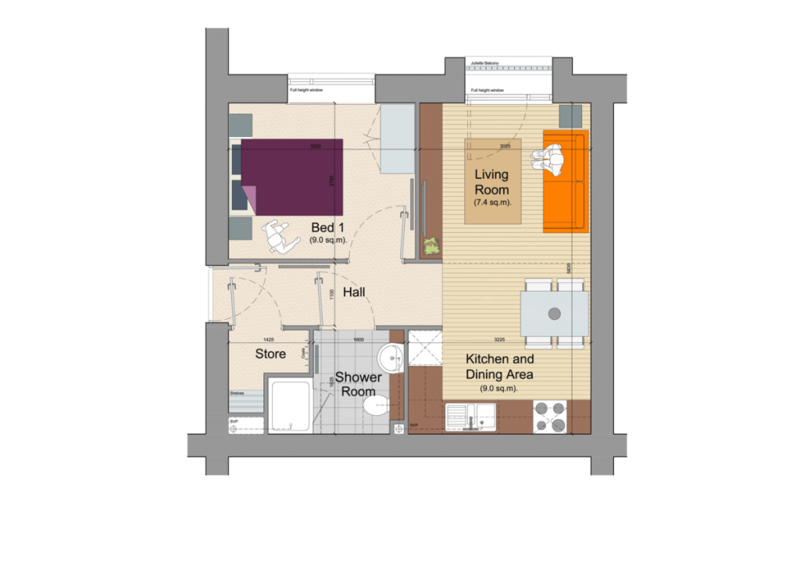 Fordham House is a high specification development consisting of 82 apartments – 64 one bedroom and 18 two bedroom apartments designed to help minimise maintenance requirements, to be let on assured short-hold tenancies. 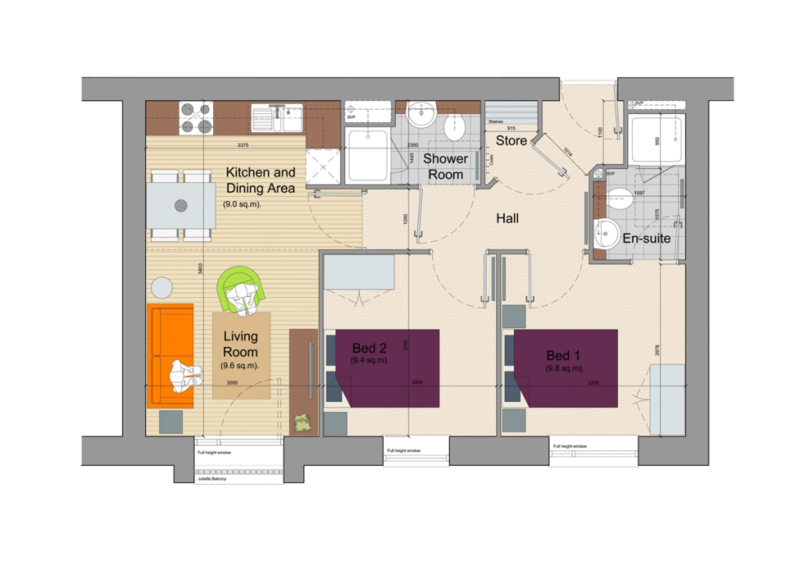 The apartments have been finished to an exacting standard and are filled with cutting edge technology. 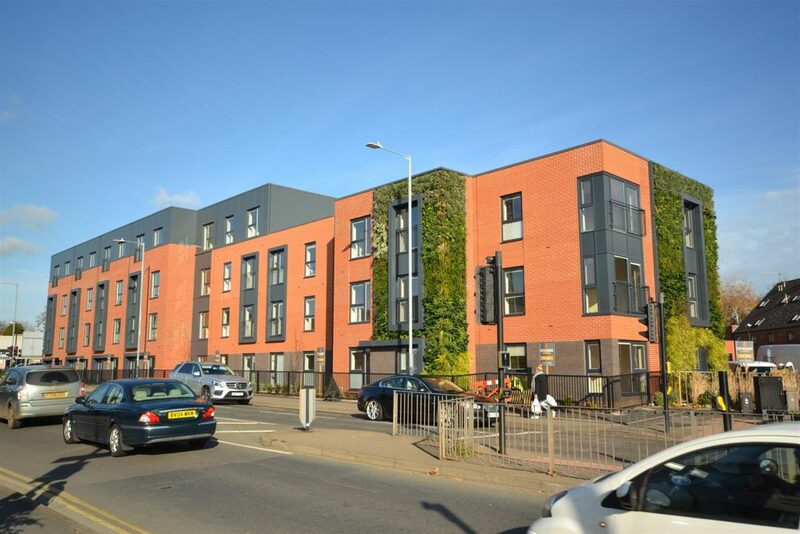 To the outside is an environment/communal areas with cctv, green wall features, planters, caretaker, bike store, floor level lighting with pir entry to communal areas and a high specification finish to communal areas. All of which create an upmarket feel to this smart complex. For more information, please get in touch with our friendly lettings department or click here.